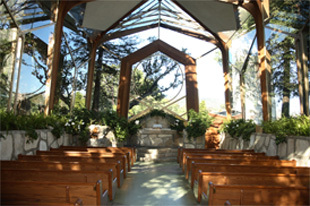 Call Now to Book your Wedding Ceremony! We are happy to announce that, additional to taking wedding reservations for the remainder of 2018 and all of 2019, the reservations for 2020 weddings are now open as well! 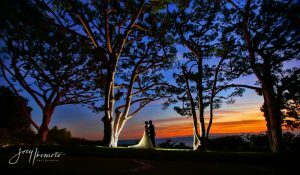 To firm up your wedding date anytime from now through 2020 please call our Reservations Department at (310) 377-1650 X1. 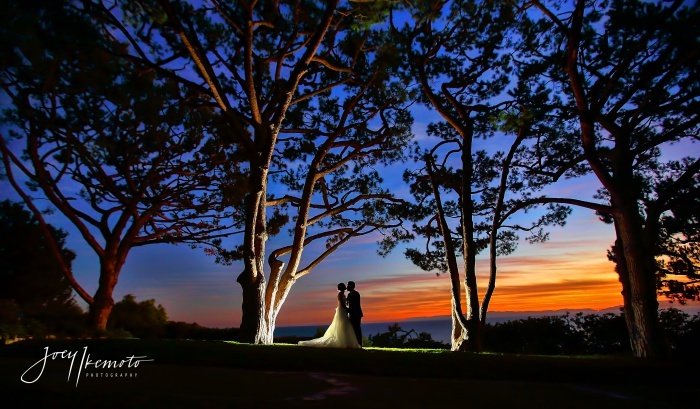 Do make sure you call now to reserve that day and time you wished for your Wedding Ceremony!